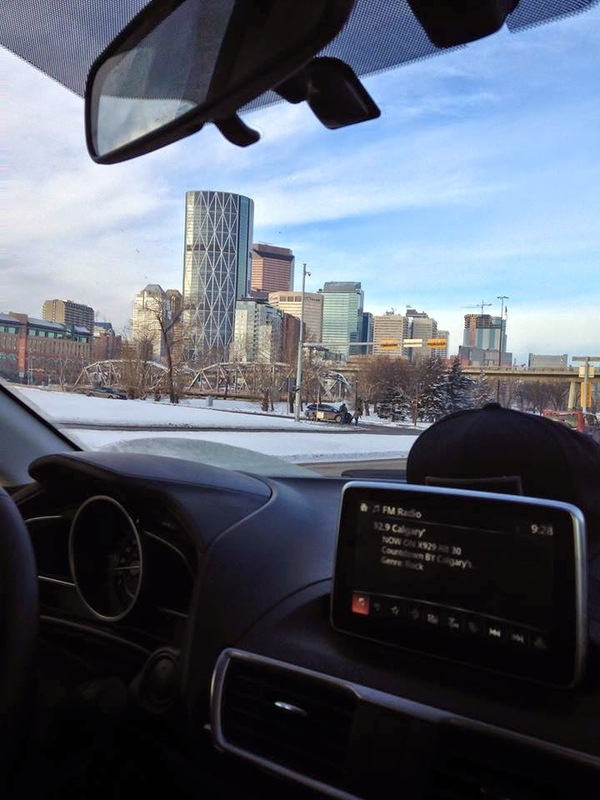 I am in Calgary now! It is such a beautiful city and I can't wait to show you it on here. When I arrived it was -14/15 degrees every day but a chinook has hit and today it was +11 degrees and sunny which was really pleasant. Last week I got a gel nail manicure and I loved it. I swear these manicures are meant to last 2 weeks or so but my gel polish was halfway up my nail by this week?! Maybe my nails just grow ridiculously fast. I removed the gel polish and I find that when I do that my nails are weak and rough. 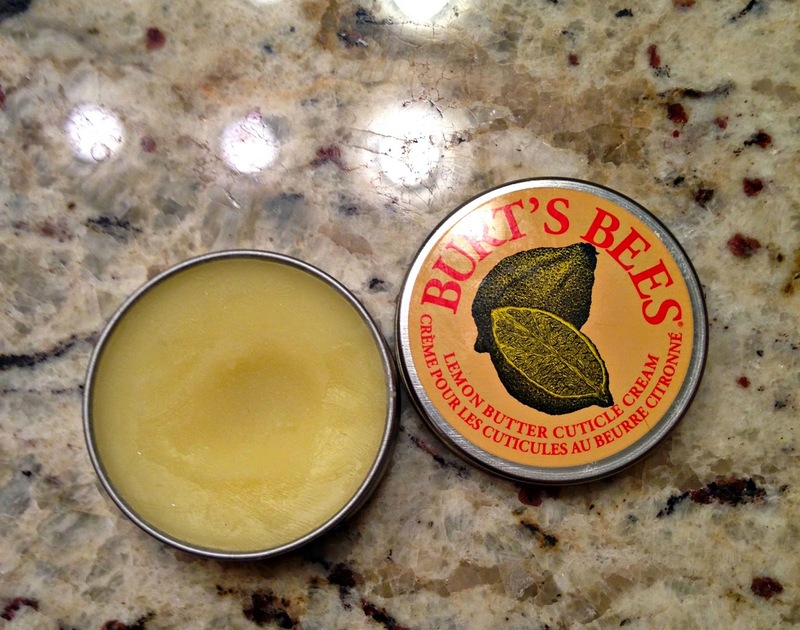 This Burt's Bees lemon cuticle cream has been my saviour. It is really helping to nourish and moisturise my nails. If you get gel mani's regularly I really recommend it. Deodorant is a bit of weird thing to include but I couldn't pass this up! In the UK I struggled to find a deo that didn't leave marks on my clothes...even the ones that claimed to, I didn't find great. This deo is a white cream stick but goes on clear and hasn't left any marks on my tops. It also smells of baby powder. I love it. So I was in Dollarama when I found this cream. It looks identical to Aveeno but is super cheap. Since arriving my skin has been quite dry and flakey and I hope that this cream helps. 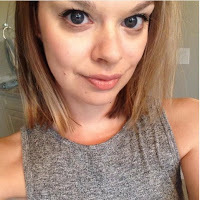 I've used Aveeno oat cream in the past and it has always done great things for my skin. I finally got a pair of Uggs and had been looking for some in the UK but struggled to see any when the sales were on. These were $195 and converted that is only £101...so much cheaper to buy here than in the UK. Do You Really Own Your Phone?